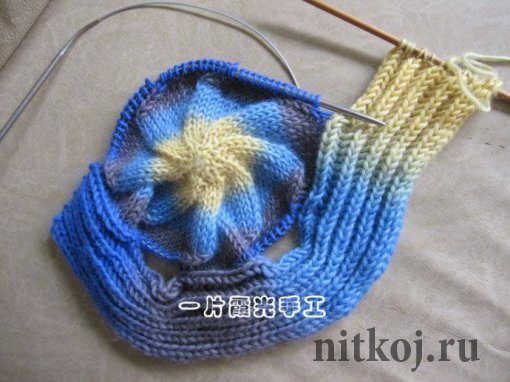 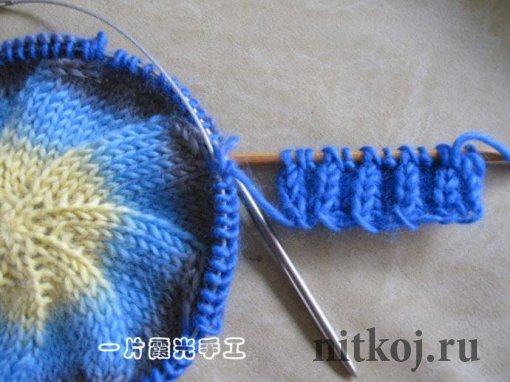 Hello girls, the post today I will share with you this knitting pattern cap. I was in love with this knit cap, as well as beautiful it is also perfect for cooler days. 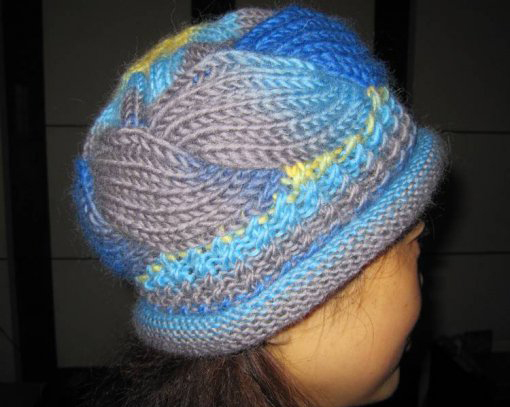 The cap is an accessory classic winter that is taking a big space in the hearts of women, after all, in addition to providing comfort and style, the cap is a piece that helps a lot in protection against the cold. A detail that makes all the difference in the visual and also to warm up. 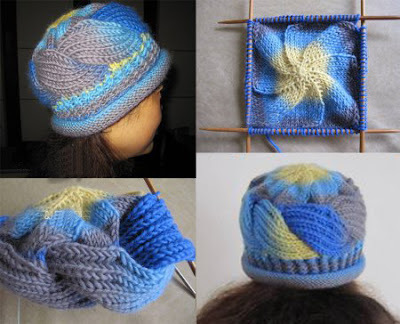 Knitting and crochet are really works of art, so grab your needles and have fun doing this knitting pattern beanie. 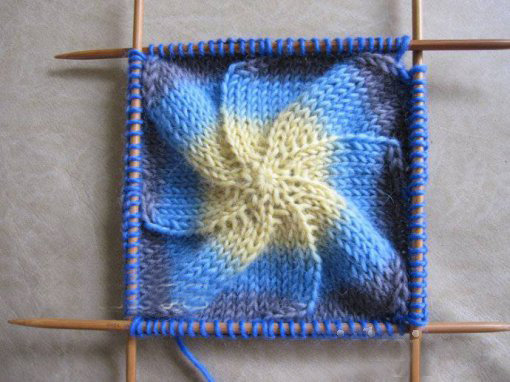 1st row: 1 Wrong, * 2 sts cross right (2nd loop knit "Grandma" to the front of the 1st loop, then knit facial 1st loop), * 1 Wrong. 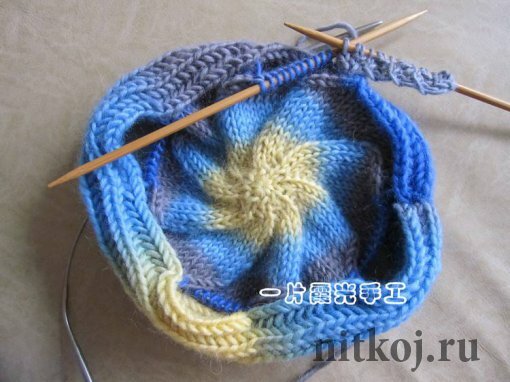 2nd row: * 1 front, 2 purl *, 1 front. 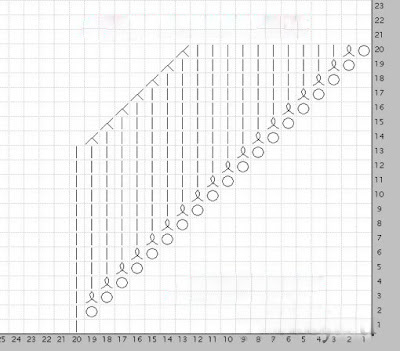 3rd row: repeat pattern from the 1st series.